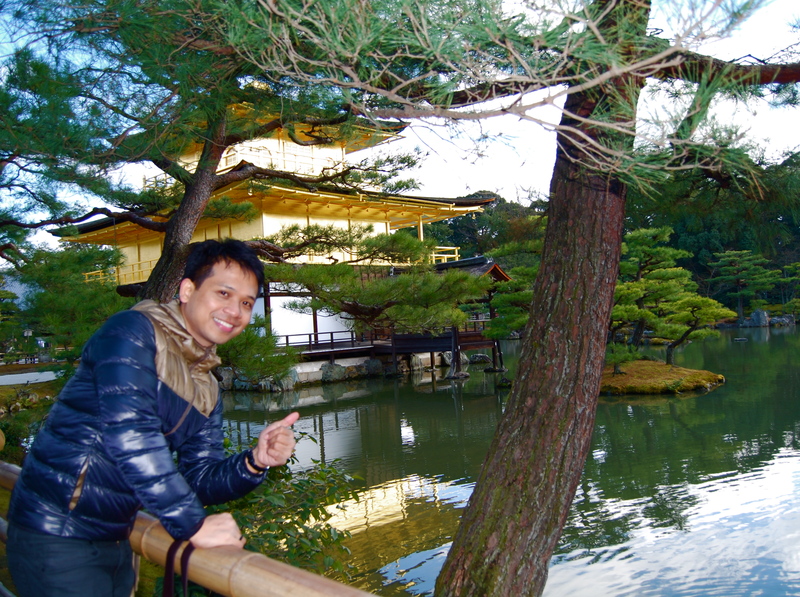 With unlimited Shinkansen (bullet train) rides on JR lines using our Japan Rail Pass, we took a 2-hour ride from Tokyo to Kyoto to see Kinkaku-ji. Kyoto, a former capital of Japan, has been dubbed as Japan’s most beautiful city with preserved ancient structures having been spared from the Allied bombings during World War II. 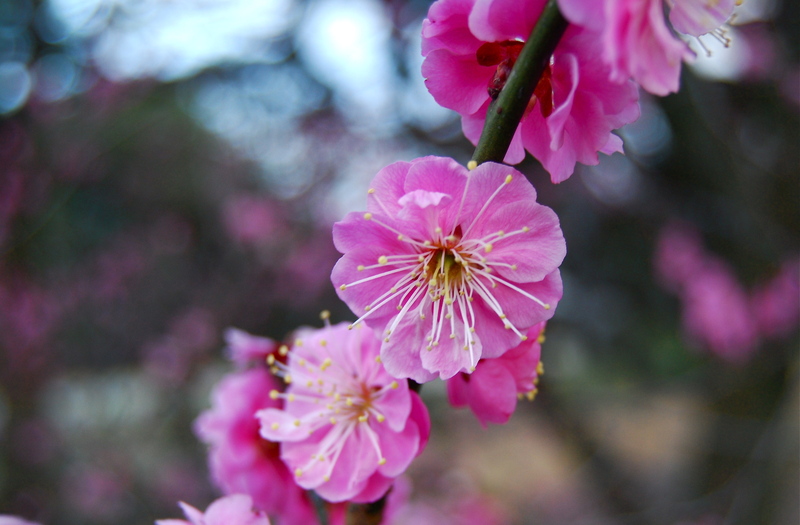 It was the capital of Japan and the residence of the emperor from 794 to 1868, when the capital was moved to Tokyo. 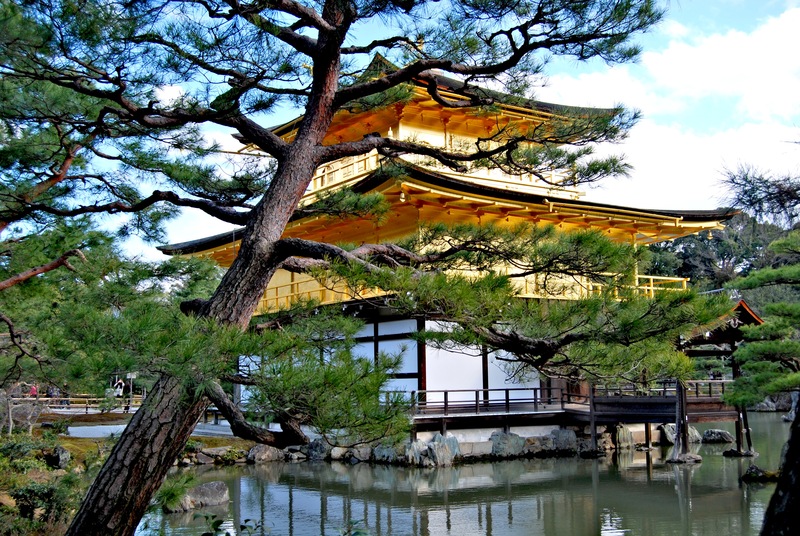 Kyoto thus spent a millennium as the center of Japanese power, culture, tradition, and religion. During this time Kyoto accumulated an unparalleled collection of palaces, temples and shrines, built for emperors, shoguns, geishas and monks. 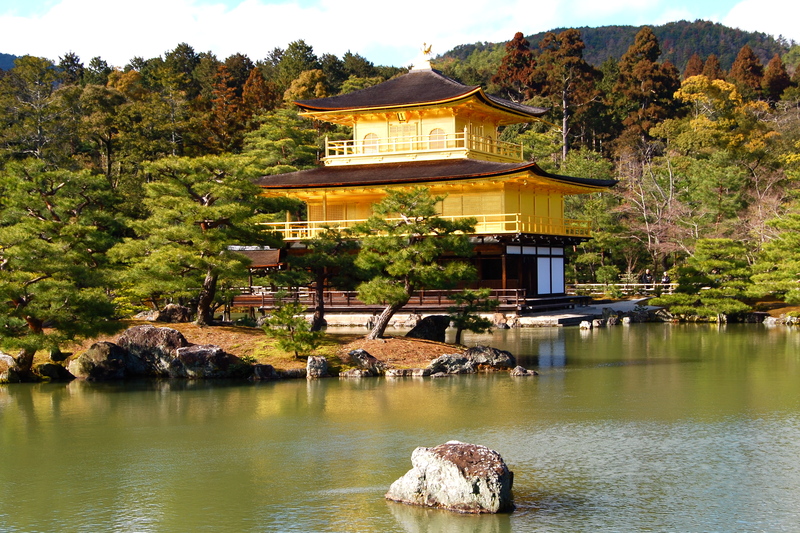 Kyoto boasts more World Heritage Sites per square inch than any other city. 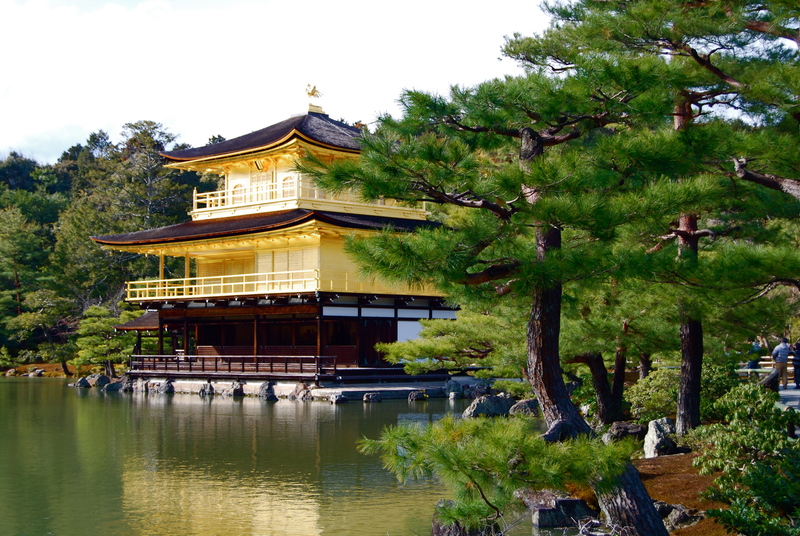 Kinkaku-ji, literally covered in gold-gold leaf, is one of Kyoto’s main attractions. 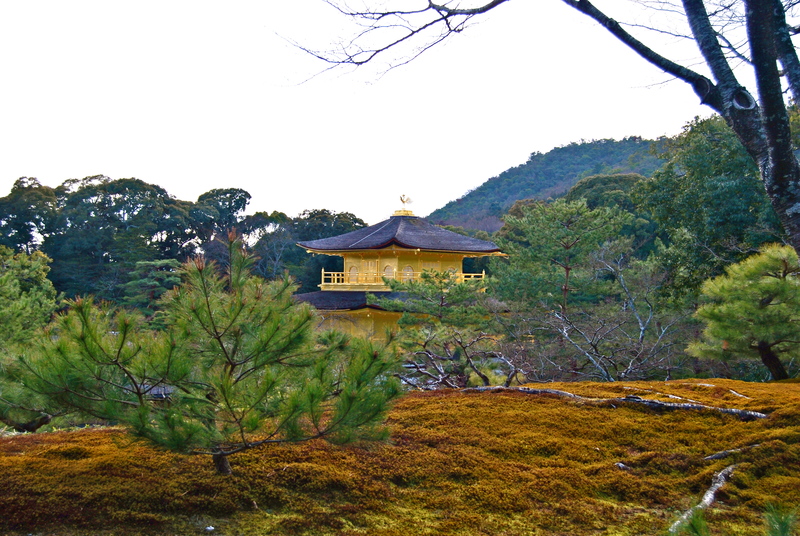 It was freezing cold when we arrived Kinkaku-ji grounds around mid-afternoon. The Zen Buddhist temple is in the garden complex which is an excellent example of Muromachi period garden design. 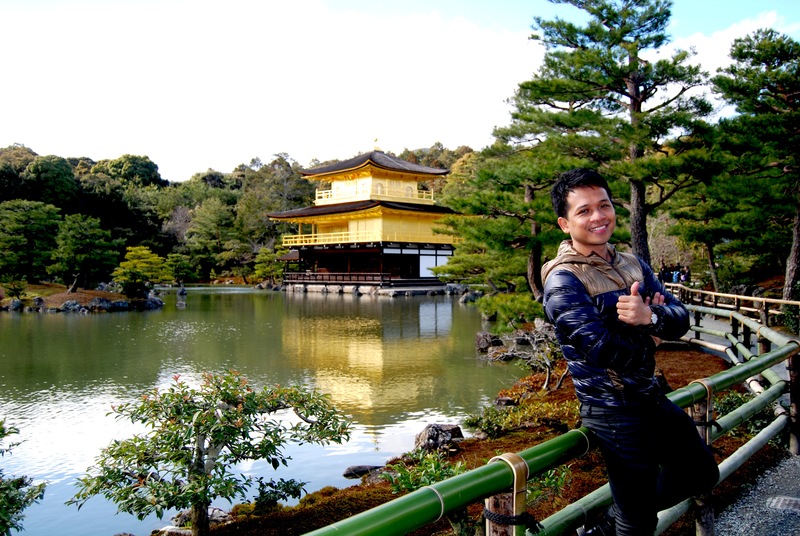 Kinkaku-ji, also known as the Golden Pavilion, is designated as a National Special Historic Site and a National Special Landscape, and it is one of 17 locations comprising the World Heritage Site’s Historic Monuments of Ancient Kyoto. 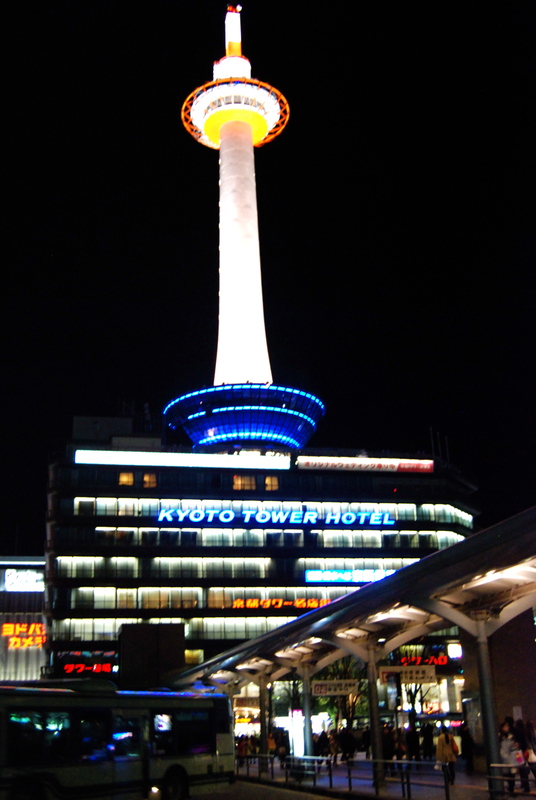 It is also one of the most popular buildings in Japan, attracting a large number of visitors annually. 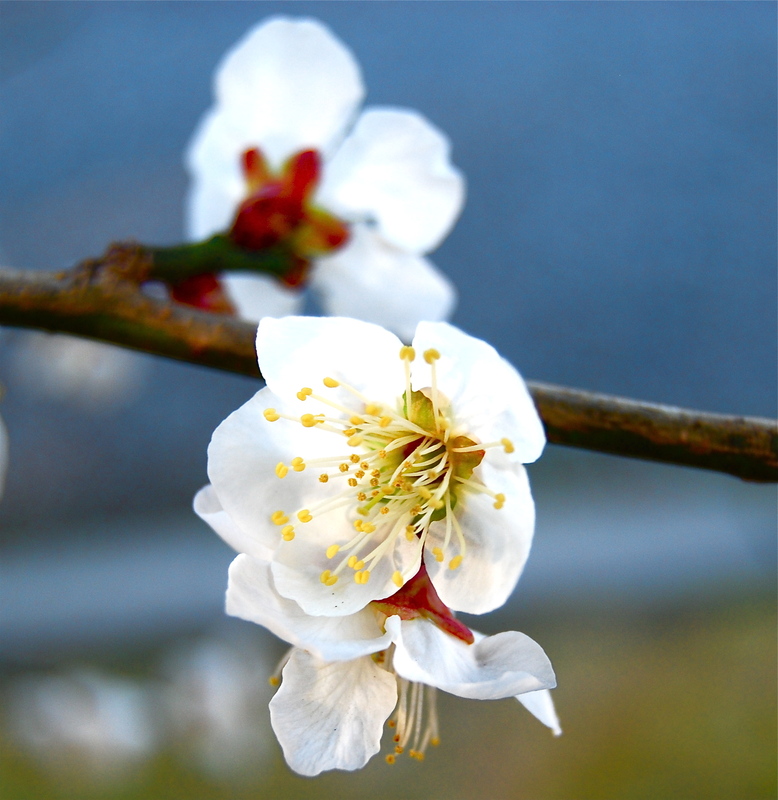 It has also been made widely familiar as being featured in a photograph in the desktop picture art of Apple’s OS X computer operating system, labeled simply as “Golden Palace”. 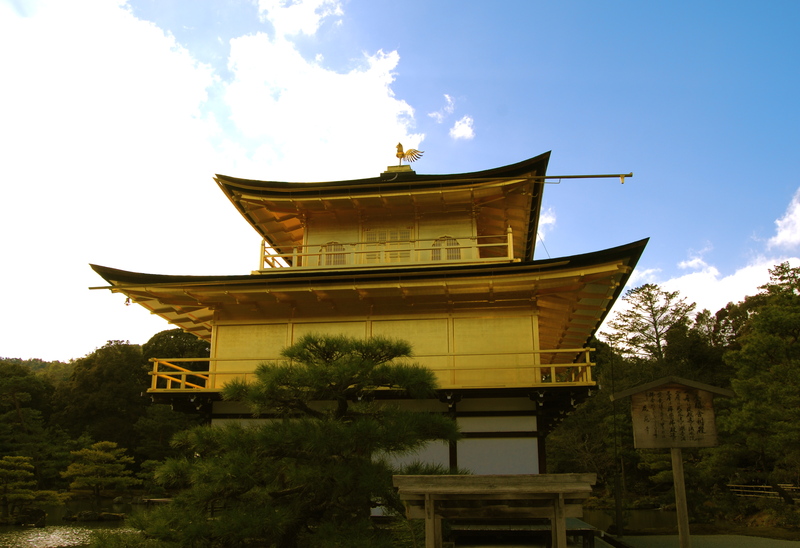 Against the afternoon setting sun, the temple’s golden structure still visibly glitters. 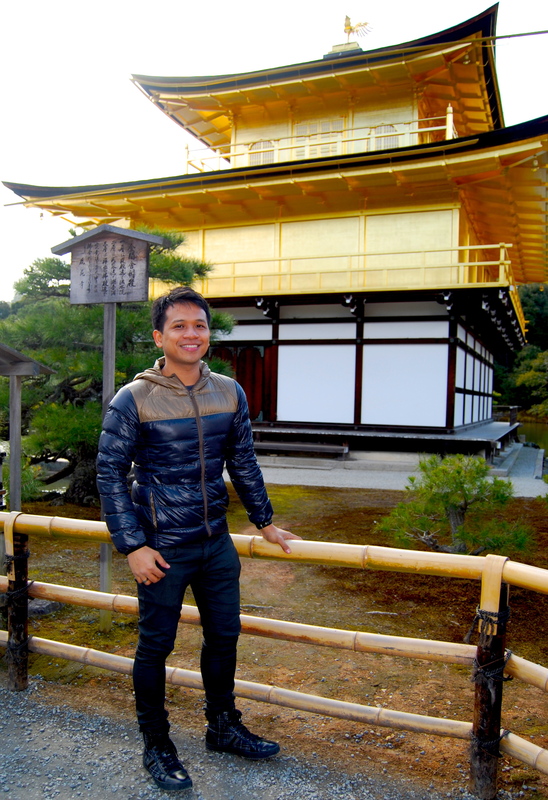 Do I look like from the cast of the Last Samurai with the magnificent, golden Kinkaku-ji as backdrop? You bet! As our emotional frenzy died down and after we agreed we have had enough of the golden aura of the temple we went up the hill on our way out of the complex. From above the hill we still caught a glimpse of the golden temple. 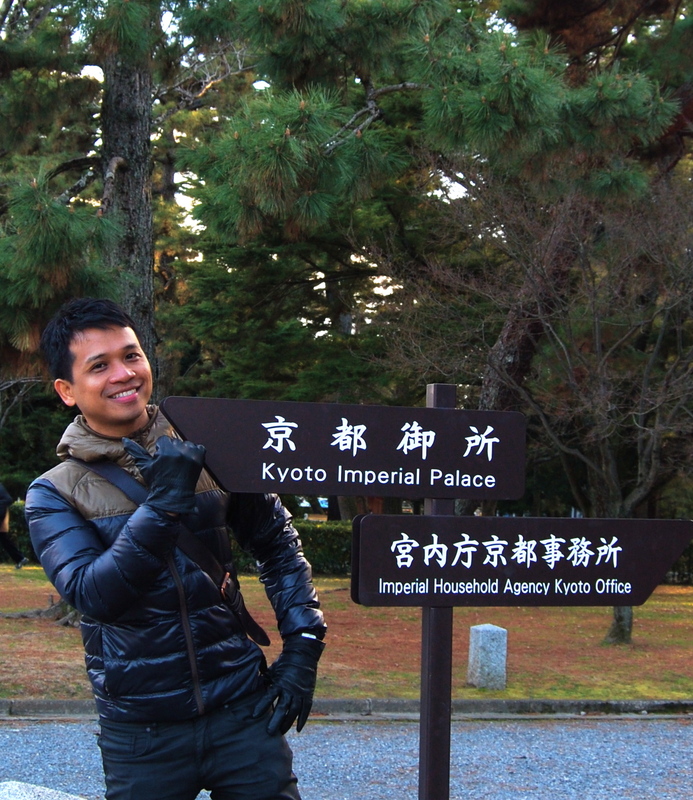 We took a bus and got off at the station leading to the Kyoto Imperial Palace. Unfortunately, it was already closed as we did not check its opening hours. However, we did not fret as it was not our main destination in Kyoto anyway. 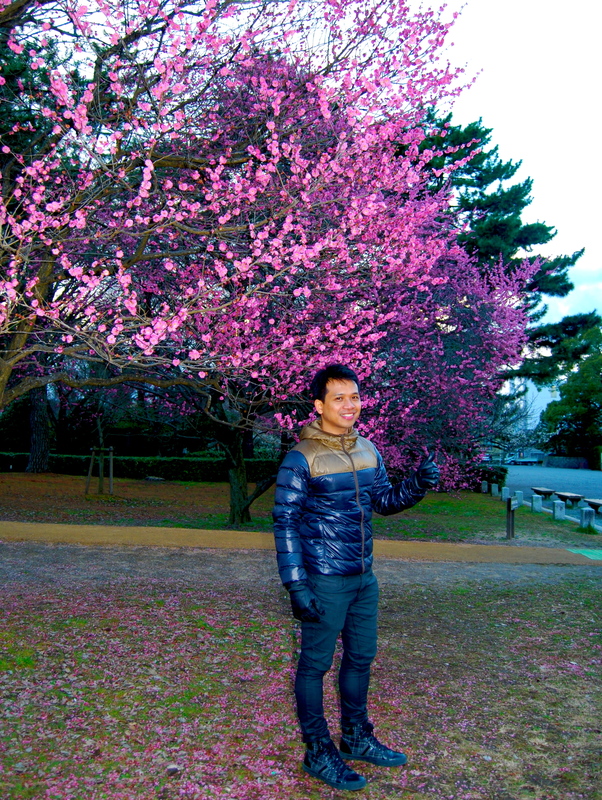 We stayed for some time around the Imperial Palace grounds enjoying the cherry blossoms. 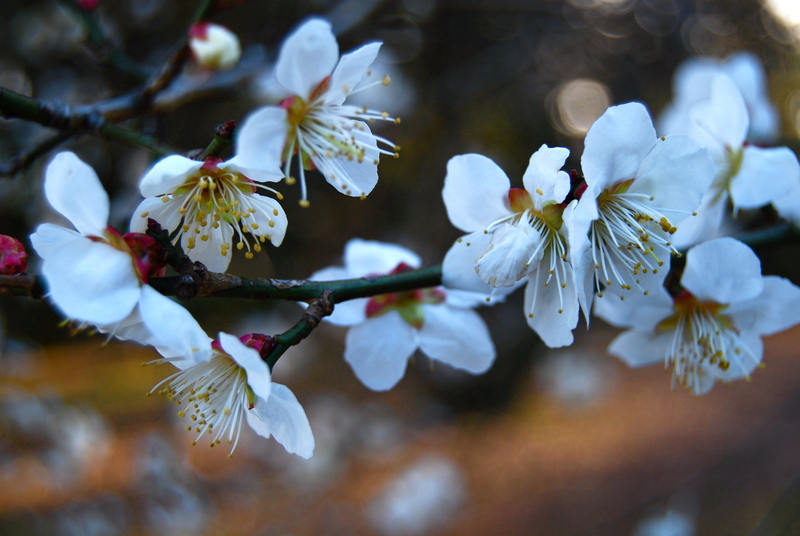 Having missed the cherry blossoms at Ueno years ago, I was glad I caught some this time. 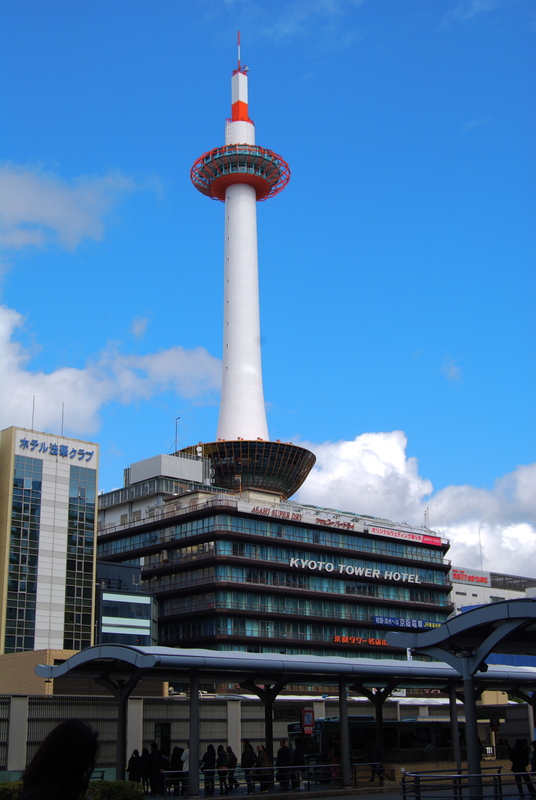 ….as we hiked from Kyoto station to Capsule Hotel for around 7 minutes hoping to get some rooms as we did not have any lodging reservations. 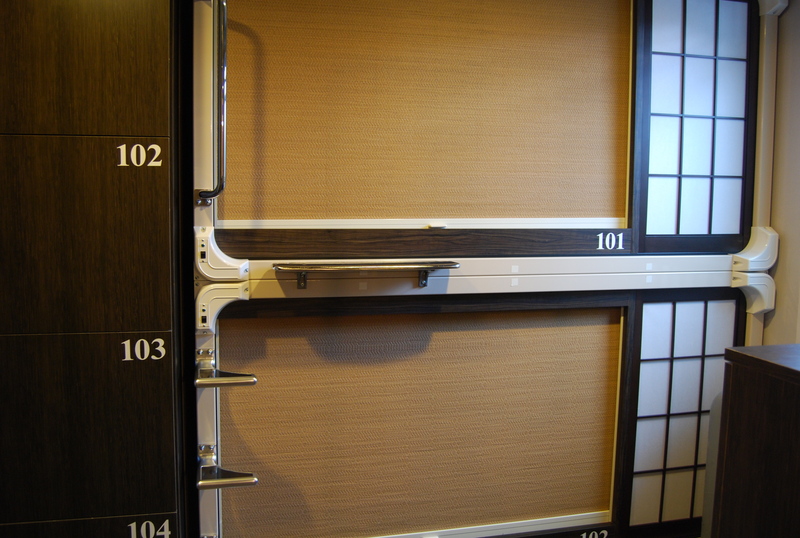 This hotel is considered as having the world’s first tatami capsule beds. 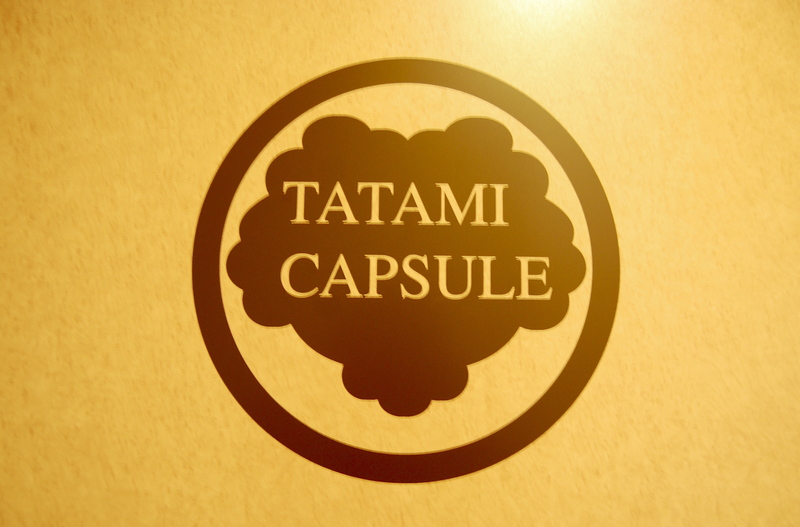 There are about 8 capsules in a room sharing 2 bathrooms. 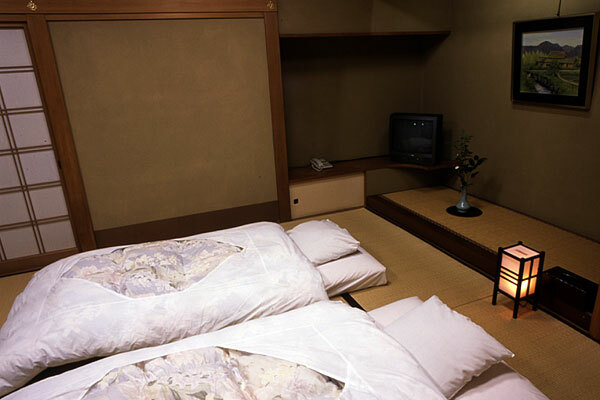 Each capsule has a TV and a LAN connection. Unfortunately, the capsules were fully booked but the receptionist was kind enough to let us see the capsules as some guests had not yet not arrived. The receptionist suggested that we stay at their other property, the Budget Inn just a block away. 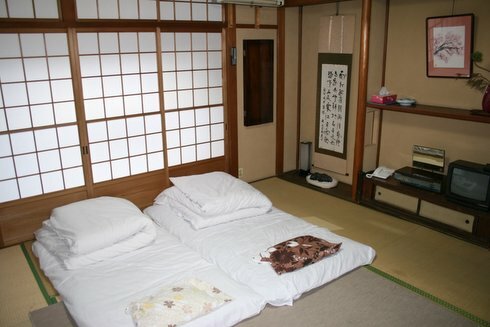 It’s a Japanese-style inn known as a ryokan or minshuku and indeed it became a highlight of our tour. We experienced unique Japanese customs and etiquette from the moment we removed our shoes at the door. From sleeping on a futon on tatami (straw matting floor) to eating traditional Japanese dinner & breakfast usually made with seasonal local specialties, the kind and diligent hospitality provided by our hosts delighted us. Our stay was capped with a free flow of sake at the living area of the inn. 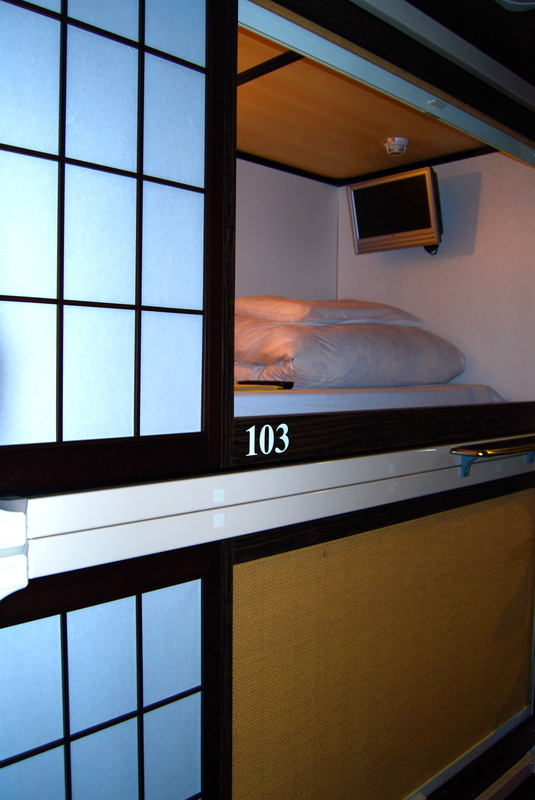 We slept soundly as we prepared for our next Japanese destination maximizing our Japan Rail Pass. Hi! This is my 1st comment here so I just wanted to give a quick shout out and tell you I truly enjoy reading your articles. Can you recommend any other blogs/websites/forums that go over the same subjects? Thanks for your time! Oh my gosh I am amazed on how the bed looked. Hmmm I’ll stay there when I go to japan!